A formidable defensive midfielder with loads of energy. He is a master at breaking up opposition attacks. 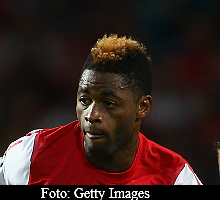 Full: Alexandre Dimitri Song Billong. Has also french passport.